I Am The Seed Nature Poetry Competition: Winners Announced! 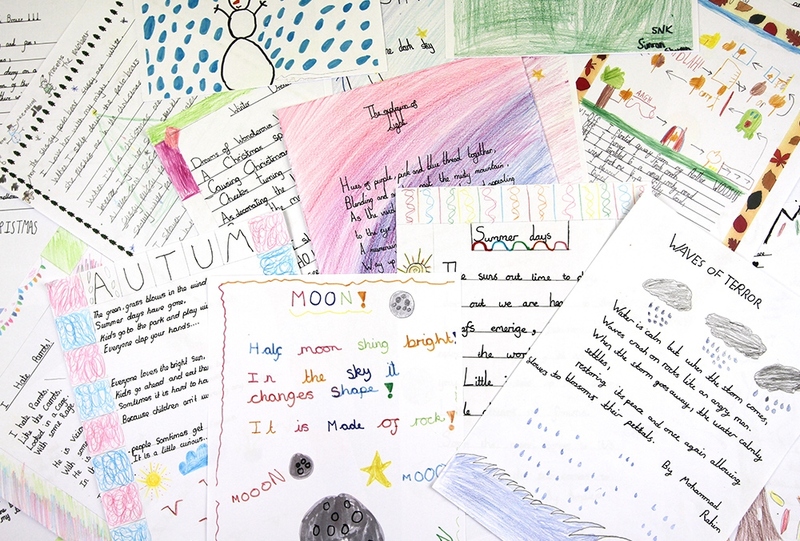 We're so excited to announce the winners of the I Am the Seed Nature Poetry Competition! 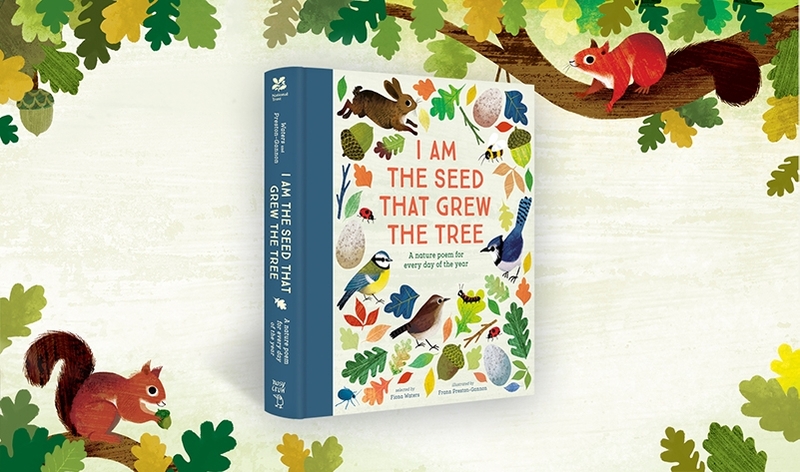 I Am the Seed That Grew the Tree: A Nature Poem for Every Day of the Year, illustrated by Frann Preston-Gannon and collected by Fiona Waters, is a beautifully illustrated collection of 366 nature poems, one for every day of the year. 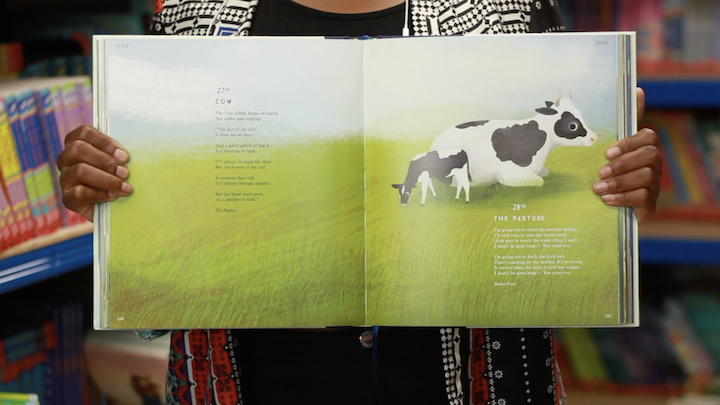 To celebrate this epic poetry book, we invited budding poets aged 7-11 across the nation to write a poem inspired by the natural world. I’m tickled pink, in a toes-curling-with-delight kind of way. A short while ago, I Am the Seed that Grew the Tree won the inaugural Waterstones Children’s Gift Prize, 2018. 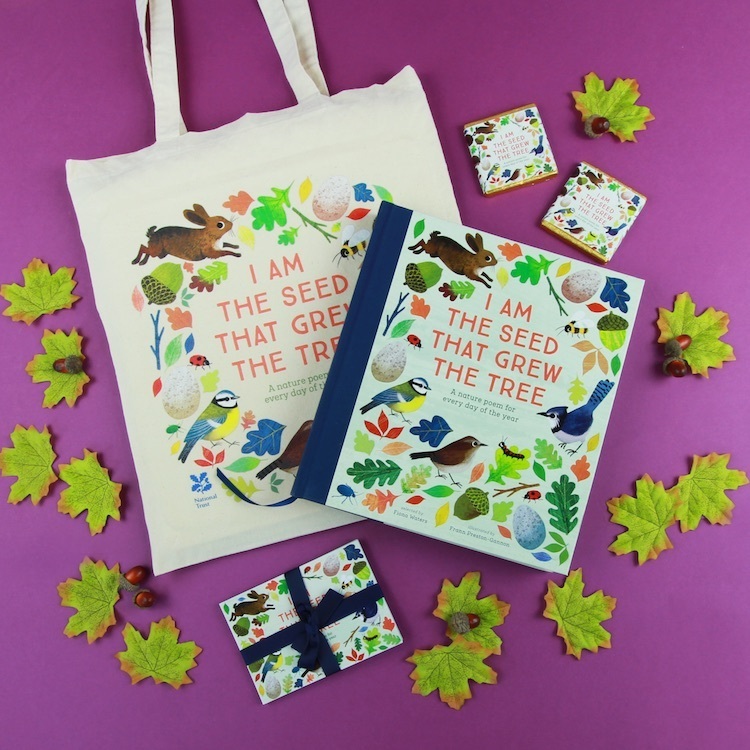 I Am The Seed That Grew The Tree: A Nature Poem For Every Day of the Year has been named the Waterstones Children’s Gift of the Year! 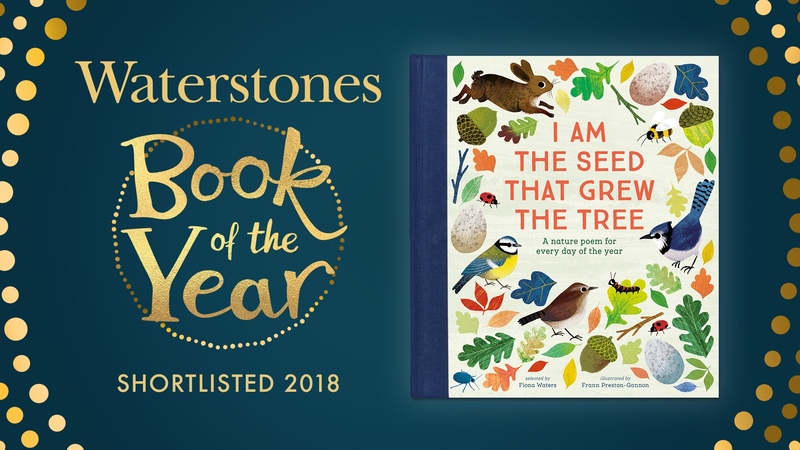 I Am The Seed That Grew The Tree: A Nature Poem For Every Day Of The Year is on the 2018 Waterstones Book of the Year shortlist! 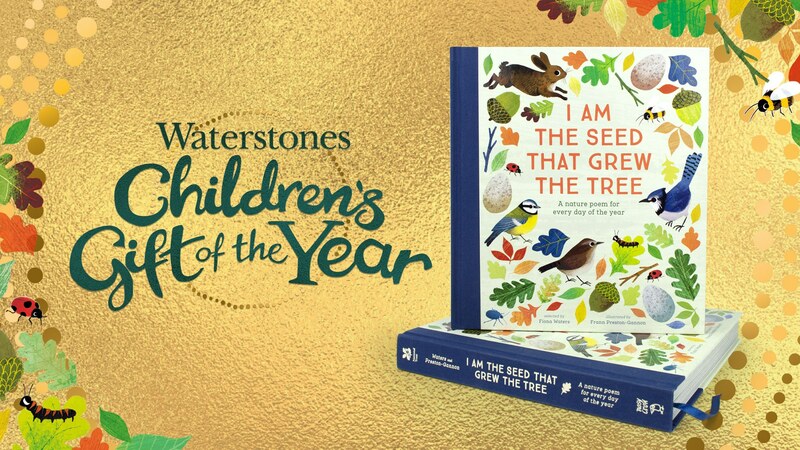 The shortlist for the 2018 Waterstones Book of the Year has been announced today, and we are unbelievably happy and proud that I Am the Seed That Grew the Tree: A Nature Poem for Every Day of the Year has been recognised. Our favourite illustrations from I Am The Seed That Grew The Tree: A Nature Poem For Every Day Of The Year. Win a copy of I Am The Seed That Grew The Tree! Head over to the Nosy Crow Instagram channel to enter.